Hi and thank you for visiting! 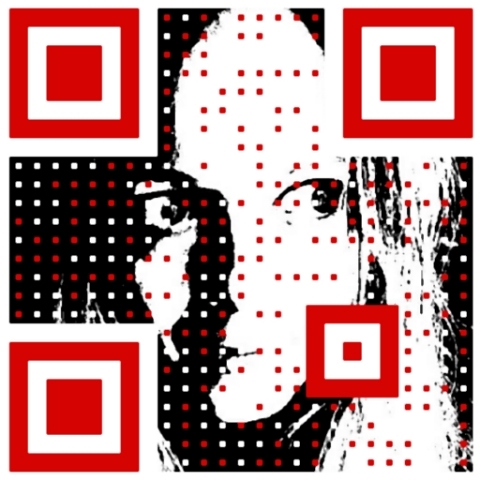 My name is Lena Nechet, I am an independent European artist in California, and this is my primary website. Please, enjoy your time here. Sections for fine art, film, and photography present my original works in visual arts. From the welcome page you can get into the business section, and on the right side please find information about me (Lena). 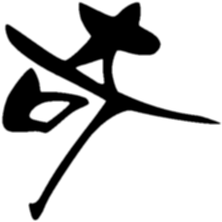 My fine art signature is L∃N∀ and I used the brand name LTalks™ for profiles and products. 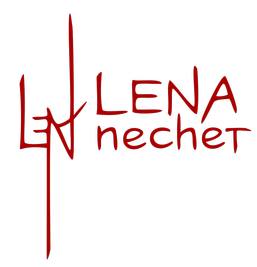 Welcome to the official website by Lena Nechet, an independent European artist in California - artwork, films, stories, and services related to visual arts and languages. Note: This site is not launched yet. Most images and some articles are added for testing and will be replaced with better versions. In 2017 I had rebuilt and transferred my site to a new domain with my name. The process of consolidation and publishing all materials will likely take several more months, and I hope to present my art collection by mid 2019.
moving my various writings into the blog. Wish you the very best, hope we will get in touch. To support your actions and increase your happiness, I will offer you my best ideas and mastery. Productive and joyful cooperation always motivates me. By means of expressive visual communication, clear structure, and refined verbal message, I help people in creating an impressive public image. To voice aesthetic truth in still and motion. To bring value and insight with my art and effort. To support life ethically and sustainably. Strategic and critical use of material. Concise and memorable visual message. Artistic approach to presenting reality. Consulting based on solid research. Mission statement, principles and goals for business, by Lena Nechet.